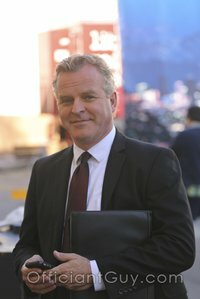 I have been a Los Angeles County wedding minister for many years, and I have officiated weddings of all kinds, including civil wedding ceremonies and religious wedding ceremonies, all over Los Angeles County and Orange County in many Pasadena Wedding Locations. Consider Altadena Town & Country Club, a wonderful Southern California wedding venue that you might consider for your wedding. Or if you are interested in a more casual wedding, give me a call and we can discuss the many options for your wedding location. I have been the wedding officiant at several weddings at the beautiful Altadena Town $ Country Club. This beautiful estate rests in the foothills of the San Gabriel Mountains in the Pasadena area. The grounds include several lush acres including colorful gardens. The elegant and romantic surroundings are a perfect setting for your wedding ceremony. The indoor and outdoor facilities are also ideal for wedding receptions, bridal showers, rehearsal dinners, and engagement parties. There are three inviting wedding banquet rooms in the Clubhouse. 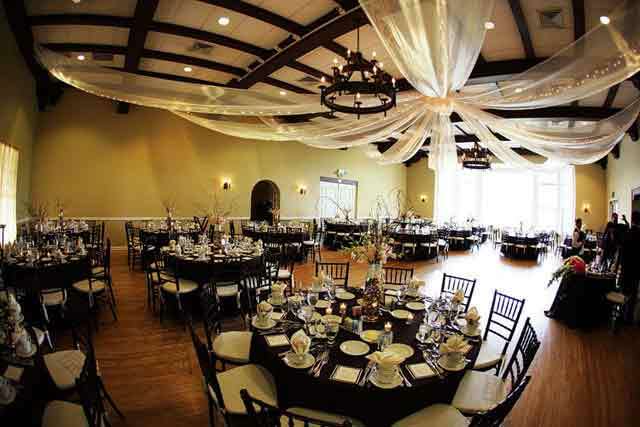 Each banquet room has its own unique style and size. All of the rooms offer a stunning panoramic view of the mountains and well-groomed grounds. 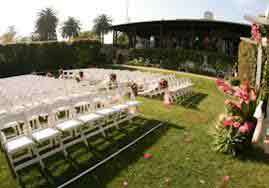 The Altadena Town & Country Club also offers event planning services from their experienced and detail oriented staff. The staff will help you to choose the appropriate location for your wedding ceremony. They will guide you through the planning to make your special day perfect. You may plan to honor tradition, observe your faith, or simply celebrate your individuality. In each case, they are committed to making your dreams come true. If you are thinking of having your wedding ceremony or reception anywhere in Los Angeles County or Orange County California consider Altadena Town & Country Club. 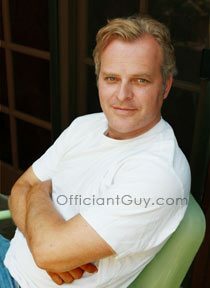 No matter where your wedding will be please consider me, the Officiant Guy, as your wedding officiant.